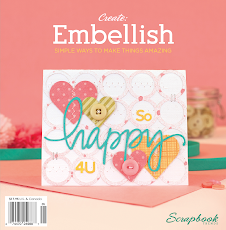 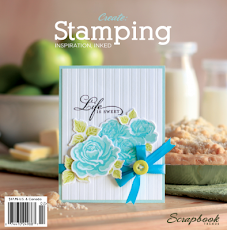 Whimsy by Shellye: Stampendous & Scrapbook Adhesives Holiday Blog Hop! 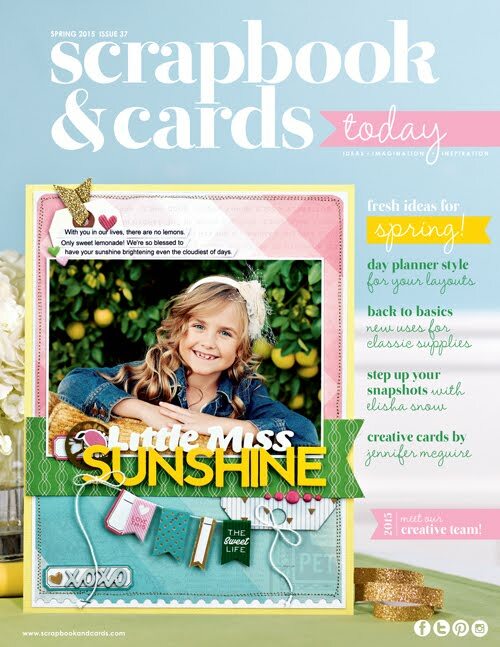 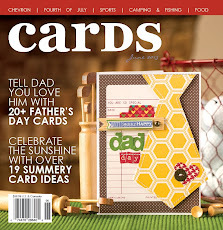 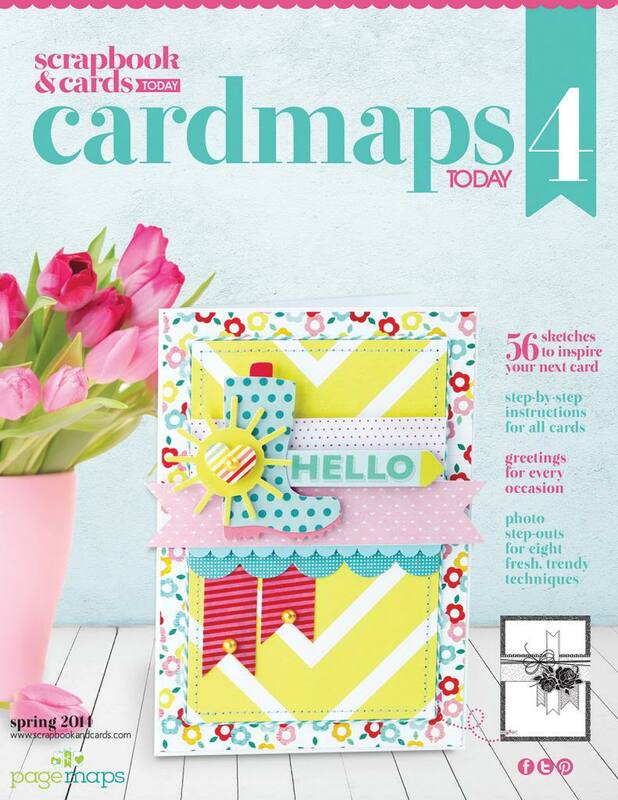 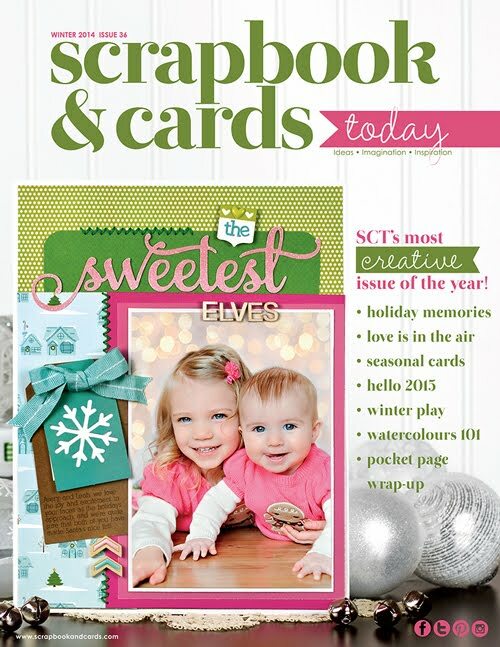 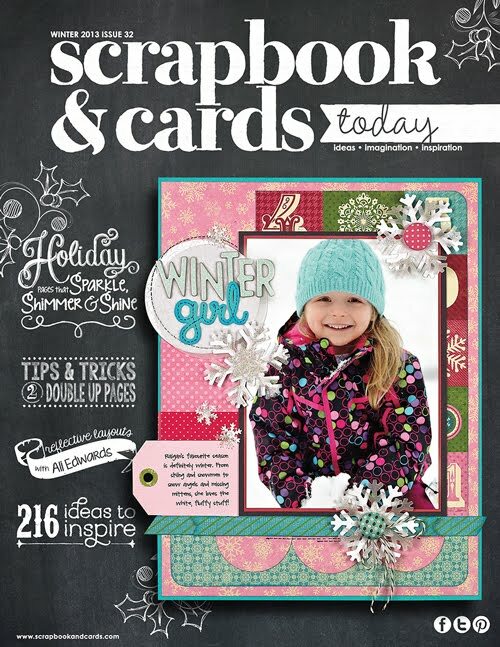 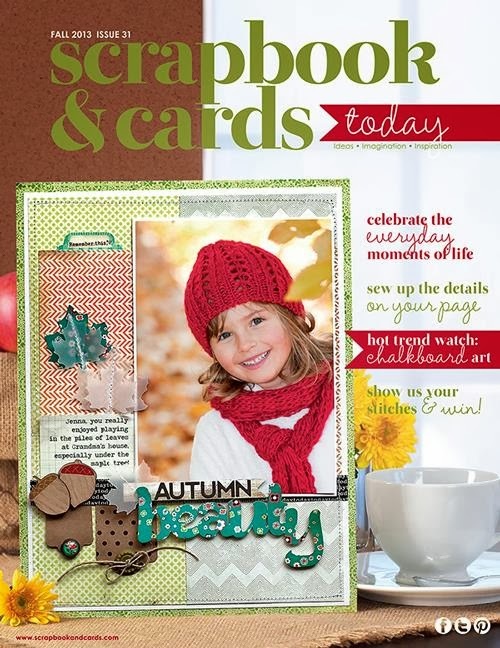 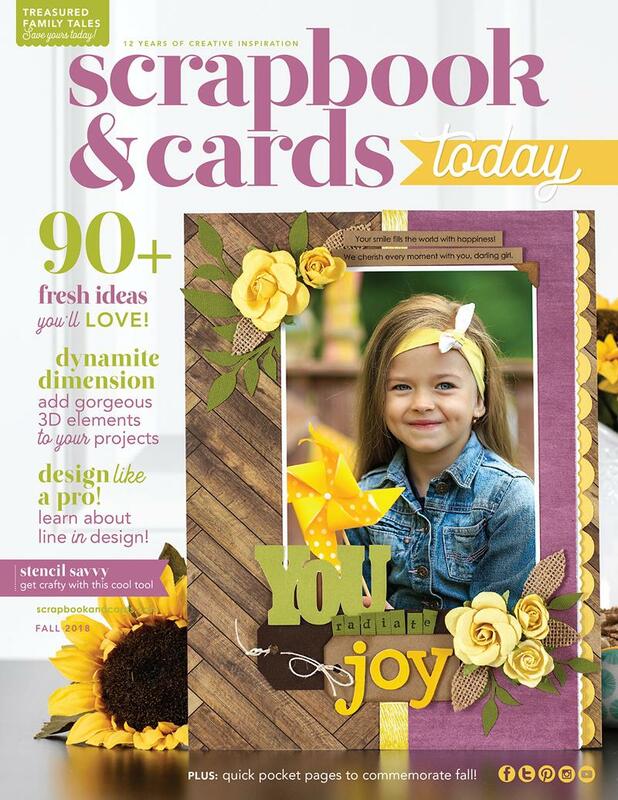 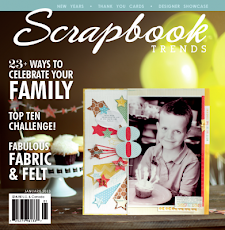 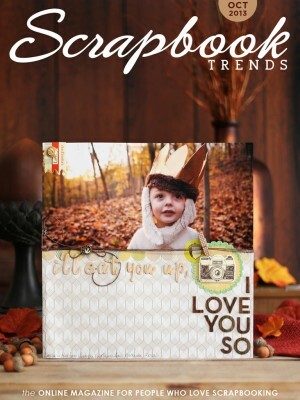 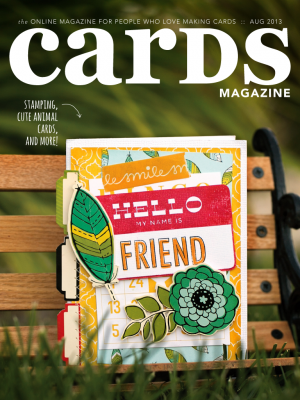 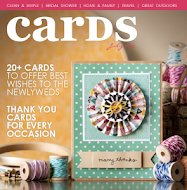 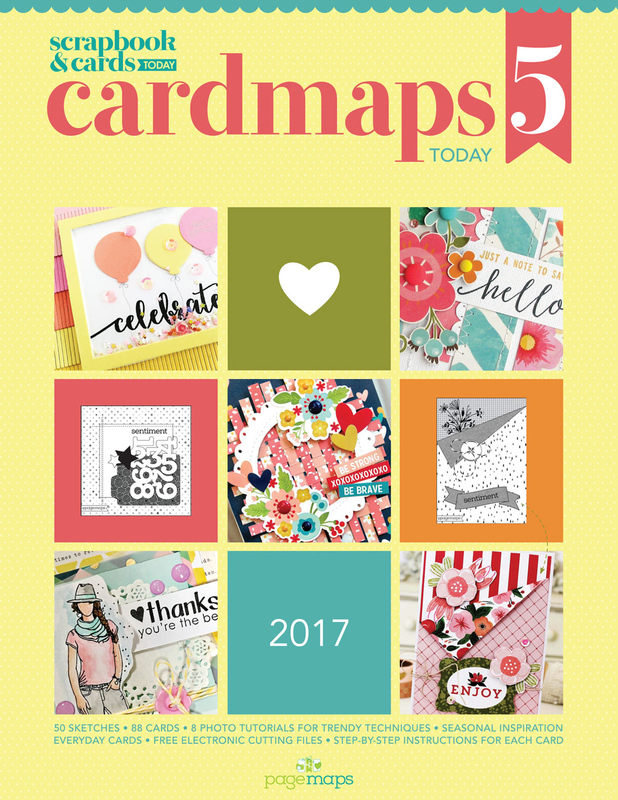 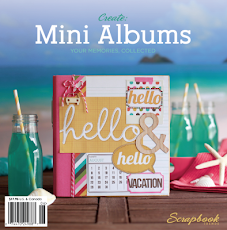 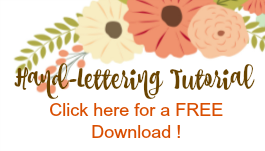 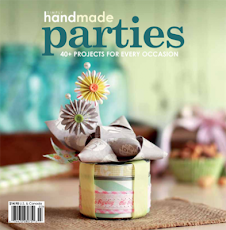 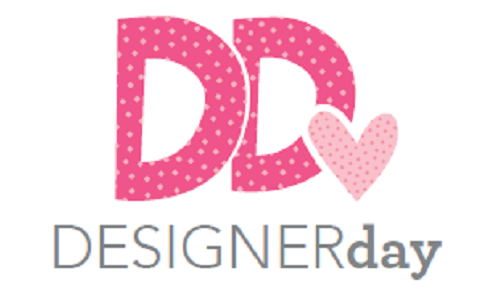 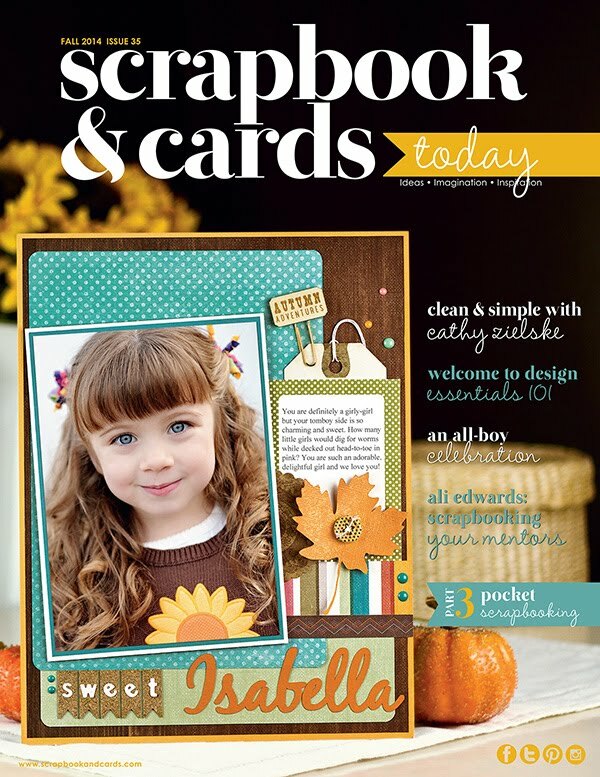 Stampendous & Scrapbook Adhesives Holiday Blog Hop! 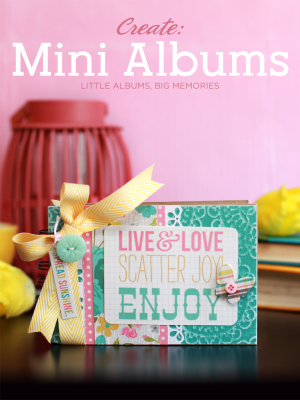 Lots of glitter and cuteness! 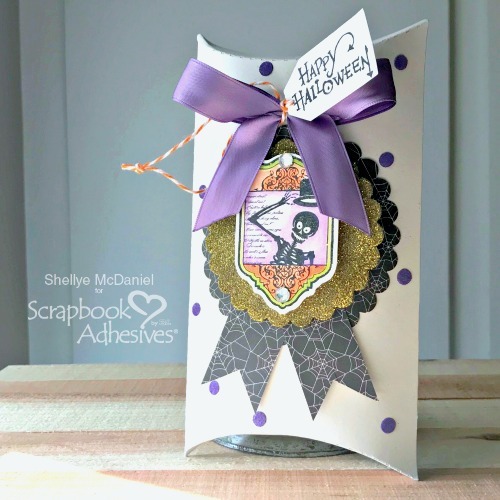 and adhesives! 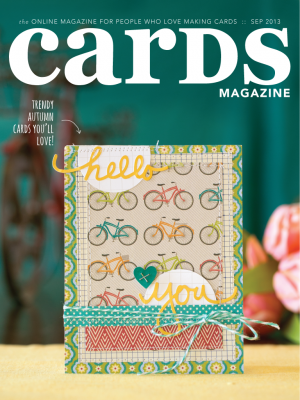 Entries will extend through Saturday, 9/29 at 11:59 PM Central.